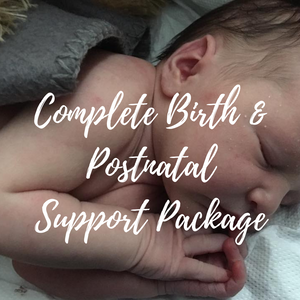 This option is perfect if you just need a little extra help preparing for your birth such as creating a birth plan or talking about your options. I can be available for you day or night for phone support, 37-42 weeks. 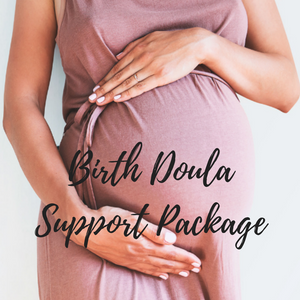 This is ideal for current clients who would like the reassurance of doula support if they need it. Pick up/drop off service within Campbelltown area. Payment plans available (fees apply). Payments can be made by cash, bank deposit or credit card/PayPal. I am based in Campbelltown, 50 minutes south-west of the Sydney CBD. Campbelltown is easily accessible via the M5 and M7 motorways. I cater to clients up to a 40-minute radius from my home. If you are out-of-area, feel free to contact me and I can direct you to a doula nearer to you. NURTURED MAMAS PROGRAM: Every mama deserves support during her pregnancy and while adjusting to motherhood. This group enables me to help those who just want support and a positive group to help them feel confident and loved. MY BIRTH TOOLKIT ANTENATAL CLASS: My childbirth classes are POSITIVE, PRACTICAL and the PERFECT preparation for every mama! I can do private sessions and small groups in your home (or mine if you prefer), or larger group classes held occasionally throughout the year, in Macarthur. 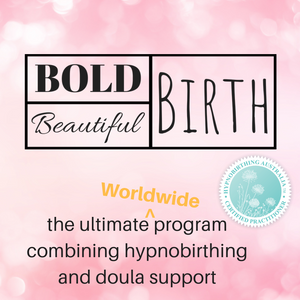 HYPNOBIRTHING: Hypnobirthing is an AMAZING way to prepare for birth! Hypnobirthing can reduce your fear of birth and helps you to understand the birth process and how to work with your body. A number of tools are taught including relaxation, breathing, massage, visualisation and self-hypnosis. BIRTH DOULA: As a birth doula, I can support you throughout your pregnancy and during the birth itself. There are many benefits to hiring a doula and it can have an enormous positive impact on your birthing experience! SCHOOL AND COMMUNITY TALKS: I also offer presentations for schools and other groups. I am committed to informing young people and others in the community about issues relating to birth and motherhood.